Often, we come across people who leave a great impact on our mind in just 1 minute. Their ability & their talents leave us speechless. There have been several top child prodigies in history who have marked their talents. Here’s a list of top child prodigies in history! A very famous child prodigy in the field of arts, Pablo Picasso has marked his impressions on the field of painting, drawing & sculpture. Pablo’s life period was from 1881-1973. He had the interest in arts from the very beginning of his childhood. His father was a painter. Pablo’s mother claimed when Pablo started to speak he first asked for a paintbrush. This act shows his immense desire on his field. At the age of 9, he made his first oil painting. Soon, he became more talented than his father. Then, at the age of 14, he was admitted at Barcelona arts school which was very prestigious. After a year later he completed “First Communion”. In addition, he also displayed his work on the public exhibition in the same year. 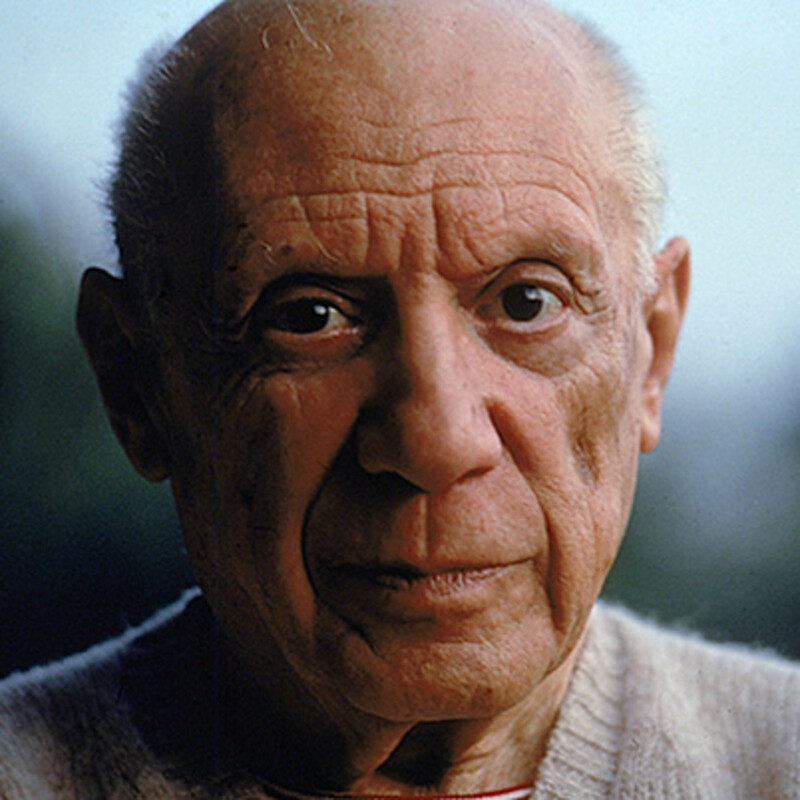 Picasso produced 22000 artworks in his lifetime. The secret to his success was the quantity & quality of his artwork. Mozart is a famous musician of all time and one of the top child prodigies in history. He had a great control over harpsichord. He started playing it at the age of 3 itself. At the age of 5, he composed & published his first music. By his teenage, he wrote several symphonies, sonatas, operas & concerts. He had his sister named Maria Anna. They both were musical prodigies. Along with his sister, Mozart traveled through Europe & exhibited his talent in royal courts & several public concerts. During 1764, when he was at the age of 9, a British lawyer & a naturalist named Daines Barrington tested him for his awestruck ability to read unfamiliar music in the perfect manner. Mozart is thus considered to be the world’s greatest musical prodigies. 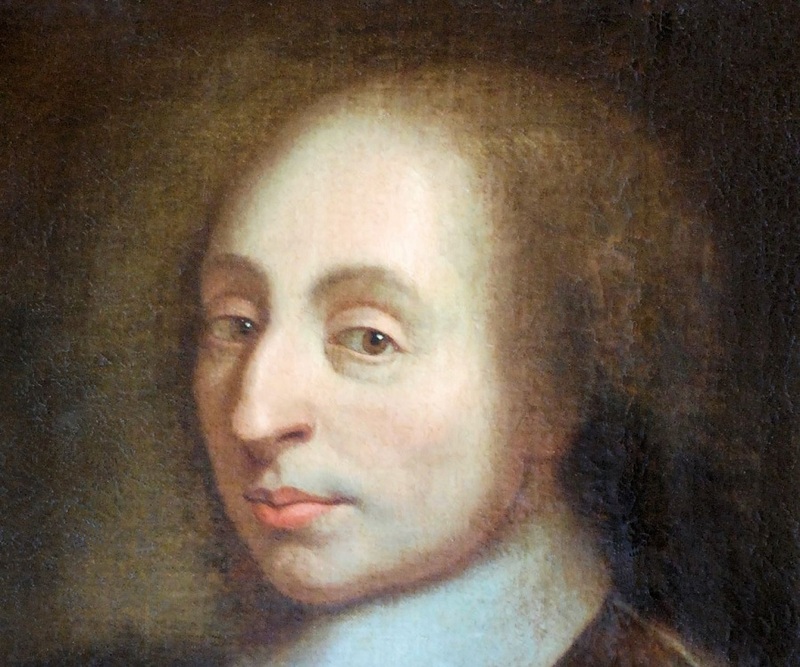 A pioneer in the field of maths, physical science & philosophy, Blaise Pascal is one of the well-known, top child prodigies in history. His life period was from 1623-1662. His father privately tutored him till his youth period. He studied geometry secretly as his father removed all mathematics textbooks from his house. By the age of 12, he invented his own terminology & discovered all geometric proofs of Euclid geometry. At the age of 16, he wrote an essay on conic sections. By the age of 19, he made a mechanical calculator & named it “Pascaline”. Then, he went on publishing papers & conducting experiments from fluid mechanics, perpetual motion to the atmospheric pressure & also the philosophy of religion. At the age of 39, he developed “Pascal’s Wager”. It uses the probability theory to argue for the belief in the God. A renowned name in the field of physics, chemistry & Radioactivity, Marie Curie is also one of the famous child prodigies in history. She is the first woman to win the Nobel Prize. She was born in Warsaw, Poland. Her life period was 1867-1934. She was known by the name of Marie Sklodowska. Both her parents were teachers & gave a great importance to the education. 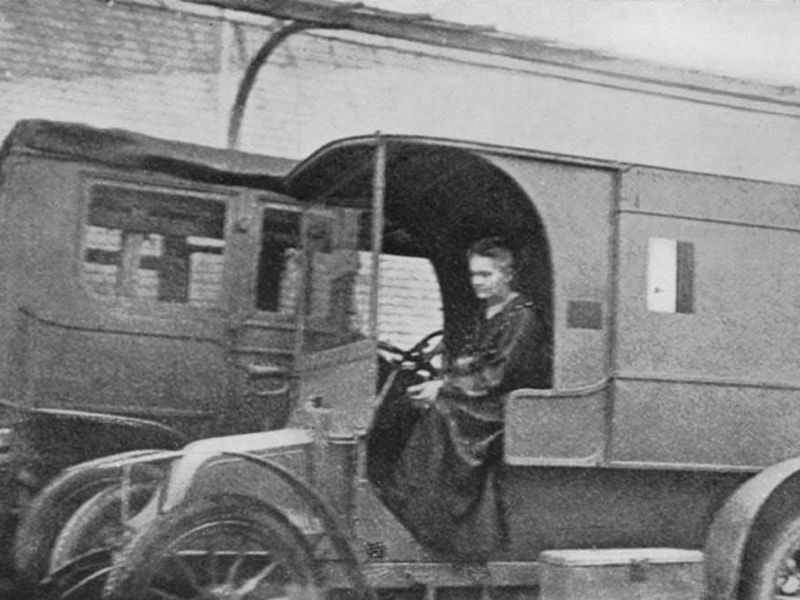 There are very few amazing child prodigies like Curie. Since the age of 4 itself, she did have an astounding memory. People were freaked out by her memory power. She used to tell them the incidents which happened to them when she was just 3 months old. After some years her father lost his job & due to financial conditions they were not able to afford her education. She went on to work as a governess. In 1891, she went Sorbonne in Paris where she met her future husband Pierre Curie. There she worked with him & together they devised science of radioactivity. For this work, they were awarded a Nobel Prize in Physics. In 1906, when Marie was 44 years old Pierre died but she continued her work & won second Nobel Prize in Chemistry. 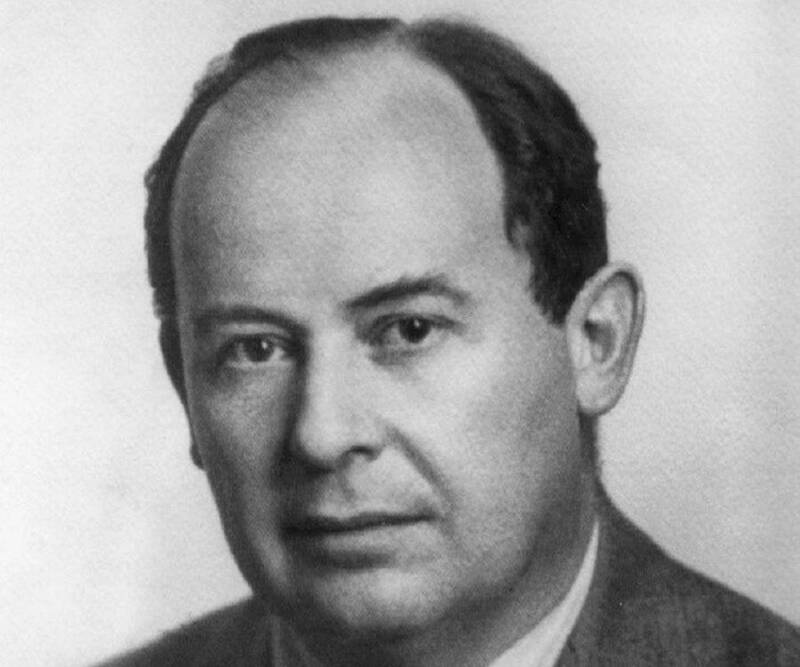 John Von Neumann, one of the top child prodigies in history, had expertise in quantum mechanics, information theory & computer science. He has credited himself with the development of hydrogen bomb & also a few of early computers. His life period was 1903-1957. He spent his childhood in Budapest & Hungary. He amazed his fellow members by dividing 8 digit numbers in his mind, memorizing pages of phone book & speaking in Greek. During teenage, he published his first scientific paper. Due to the rising anti-semantic atmosphere in Hungary, he moved on to Germany to pursue his career in mathematics. Then, he was offered a position at the Princeton University of States. He worked on theoretical mathematics & various real-world projects. 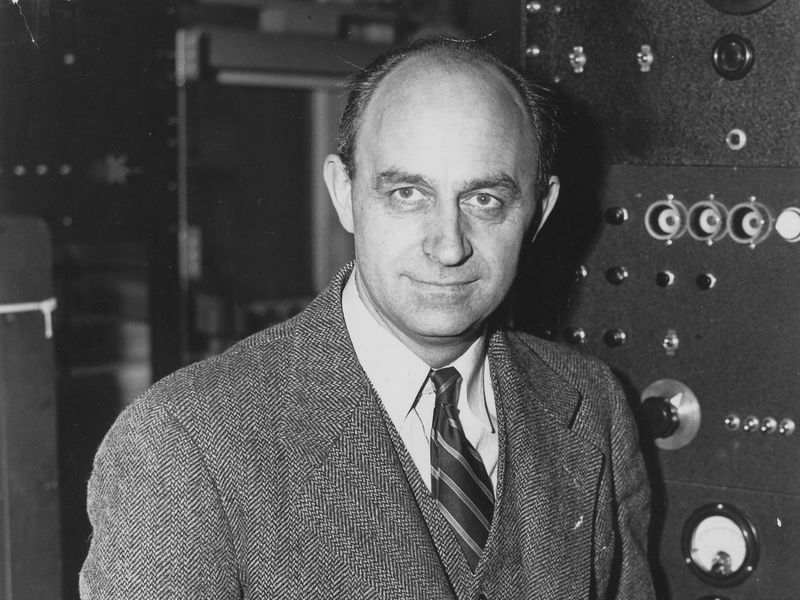 Another famous child prodigy, Enrico Fermi is famous for his work in radioactivity. He also won Nobel Prize for that. Fermi was considered as one of the top child prodigies in history of mathematics & physics. By the age of 10, he started spending his free time in the geometric proofs & also building electric motors. Unexpectedly, in 1915, when he was of just 13 years his brother died. Fermi was filled with grief & anxiety. Then, he went on spending his time reading books of trigonometry, physics & theoretical mechanics. In 1918, he applied for the University of Pisa. He impressed his admission panel by his essay in which he solved the partial differential equation of a vibrating rod. At the age of 21, he achieved his post-secondary degree. He conducted various experiments on neutron bombardment & nuclear chain reactions. Also, he was a lead physicists in the Manhattan Project. There he developed an atomic bomb.